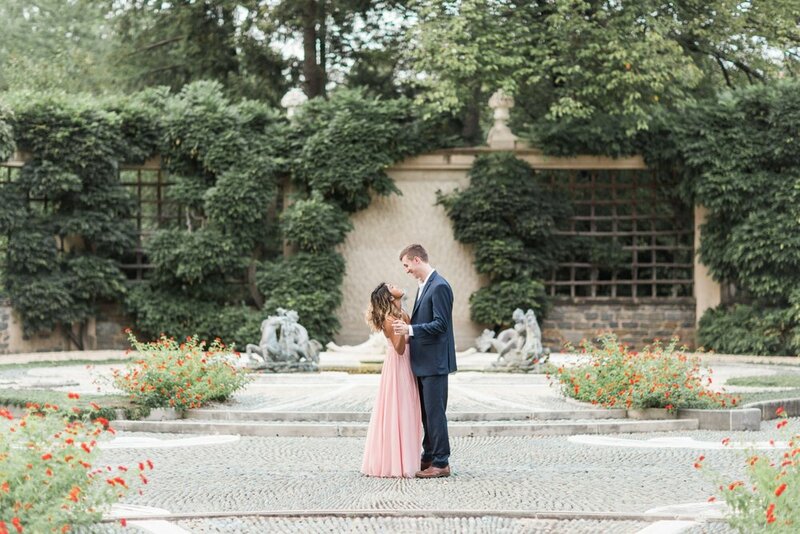 It's still surreal to be sharing this blog post today! 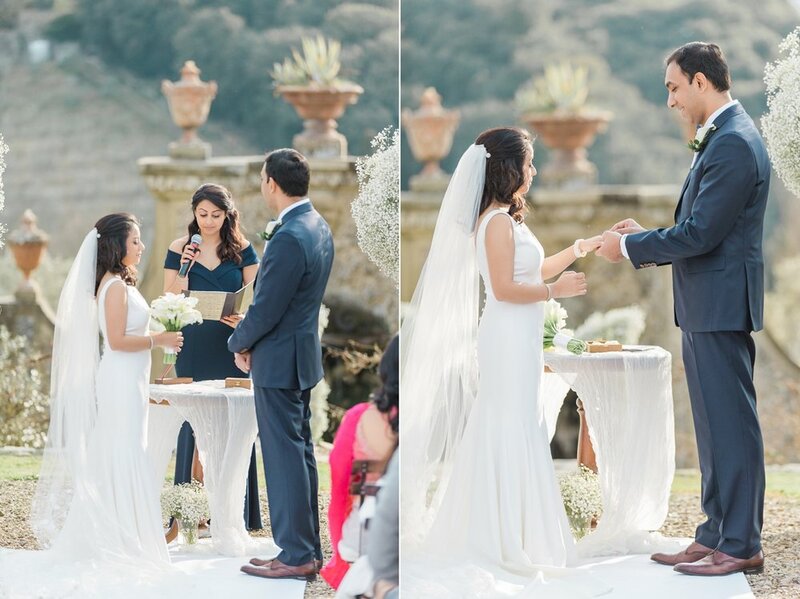 This wedding was truly out of my dreams - I have never photographed a more beautiful ceremony and reception - everything was unreal. 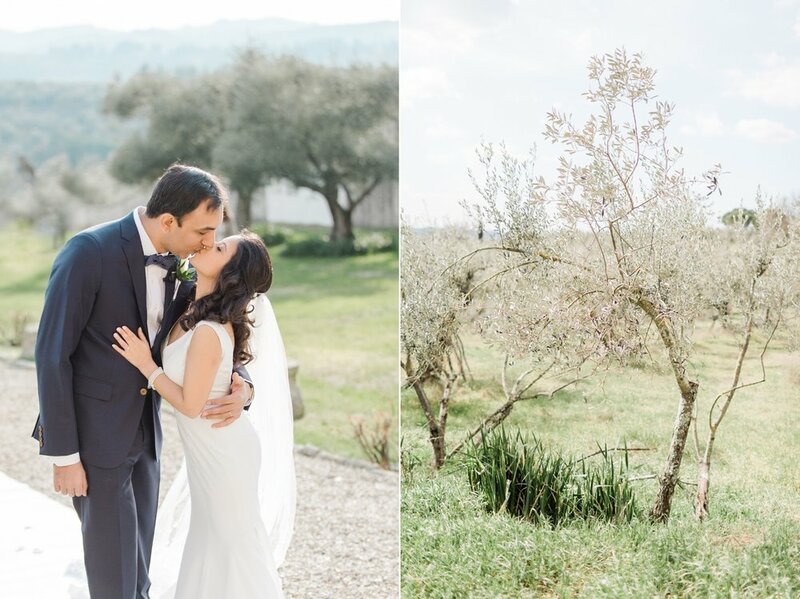 Alessia continued to blow me away with her talent and design, and truly made the wedding day into a real-life fairytale. 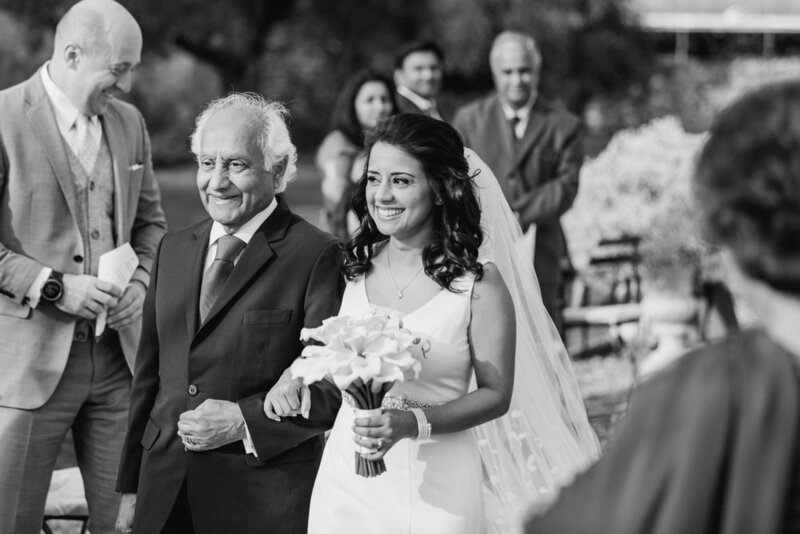 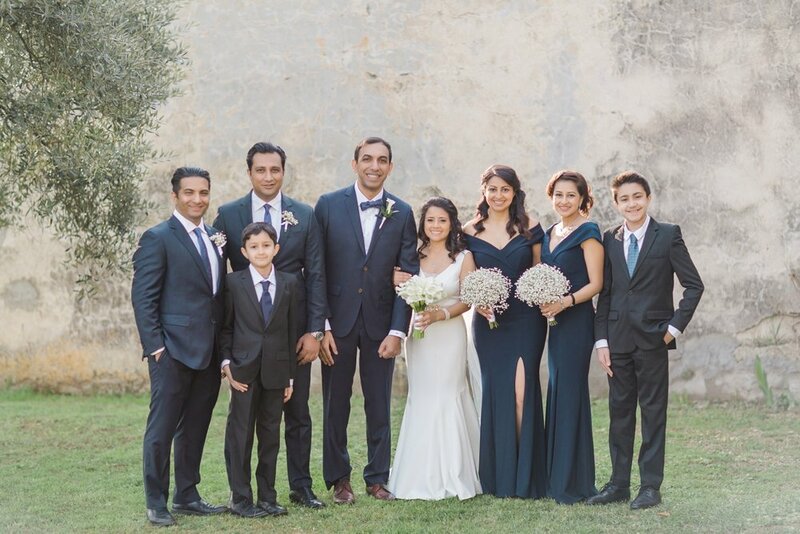 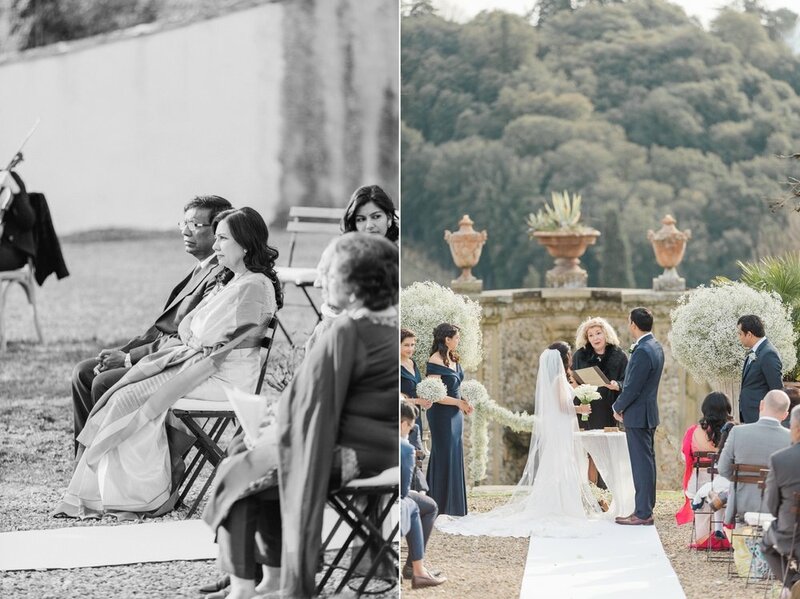 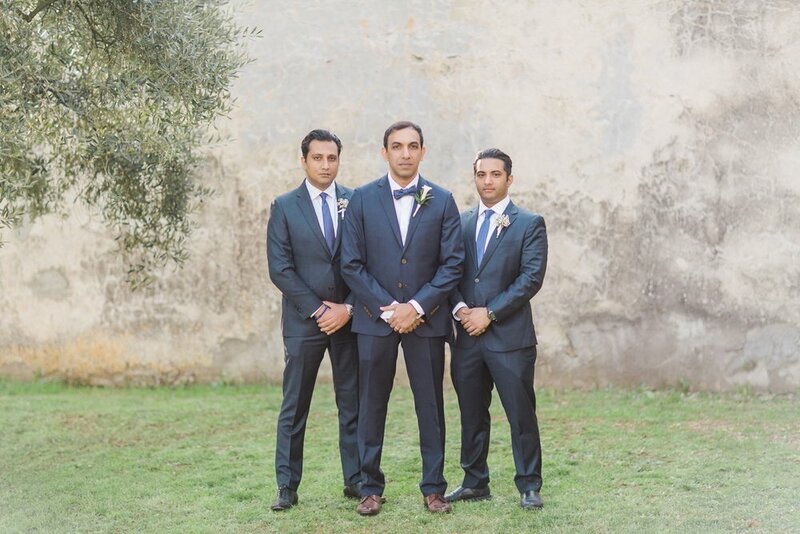 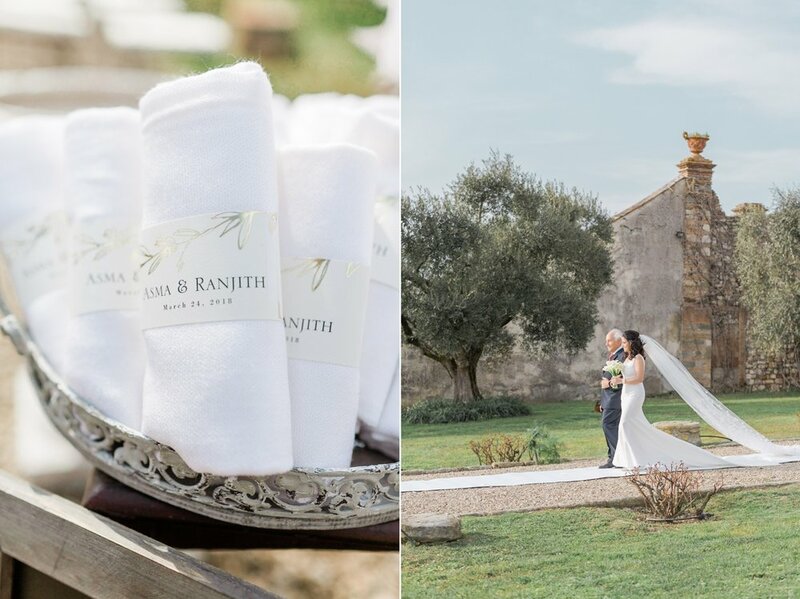 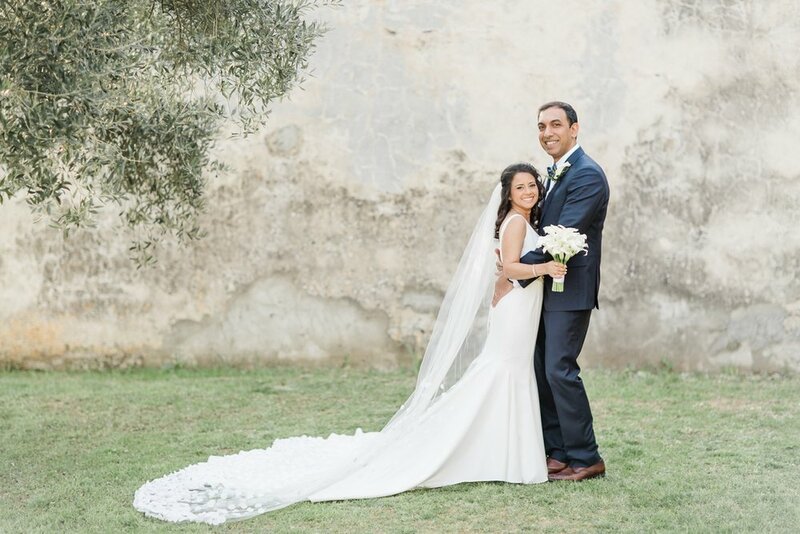 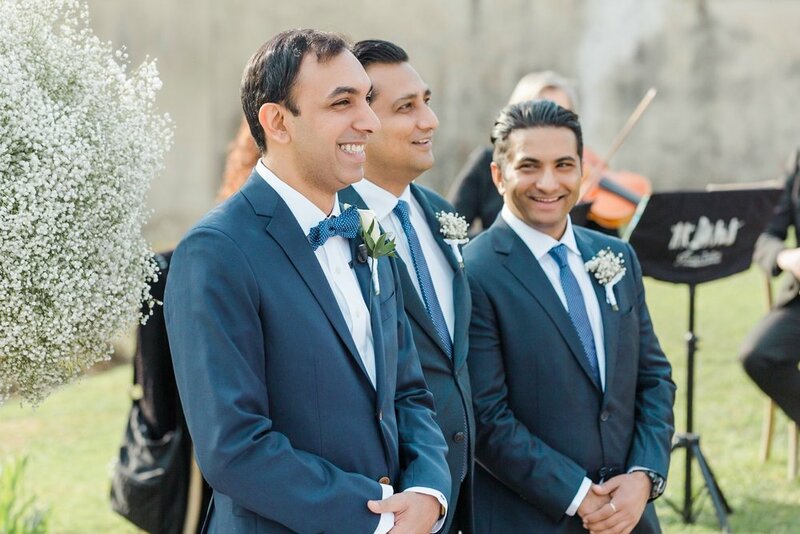 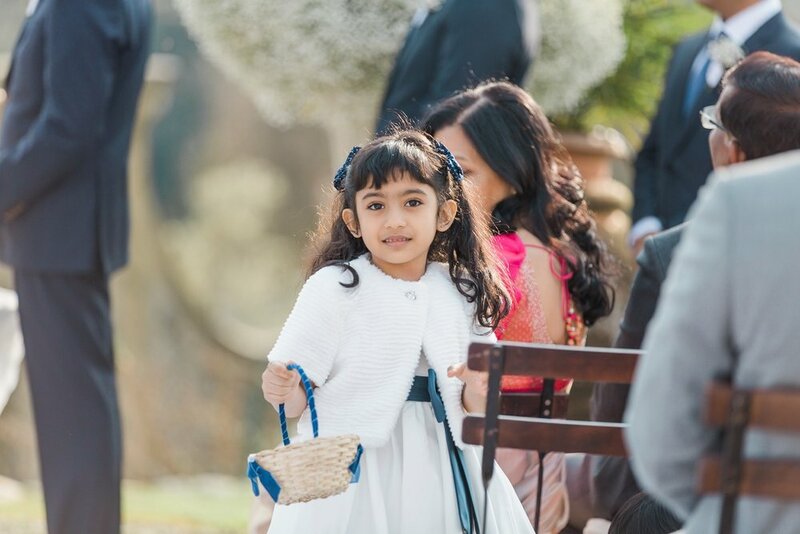 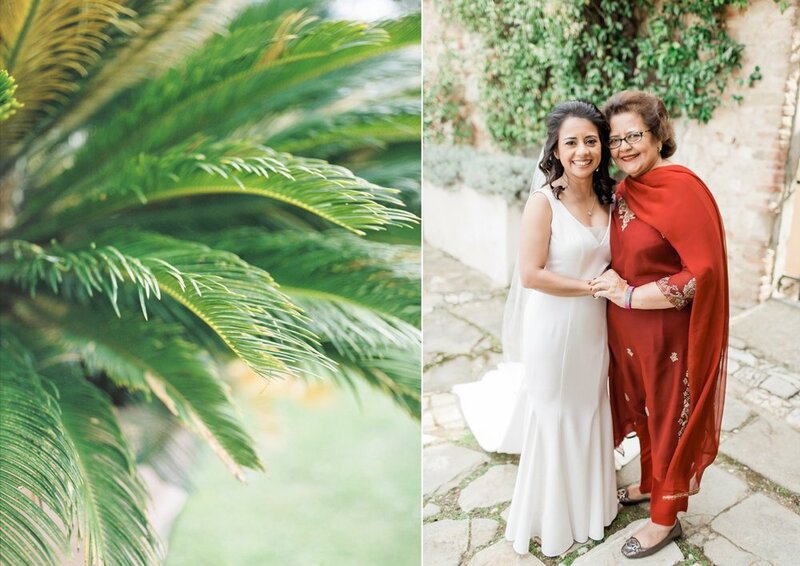 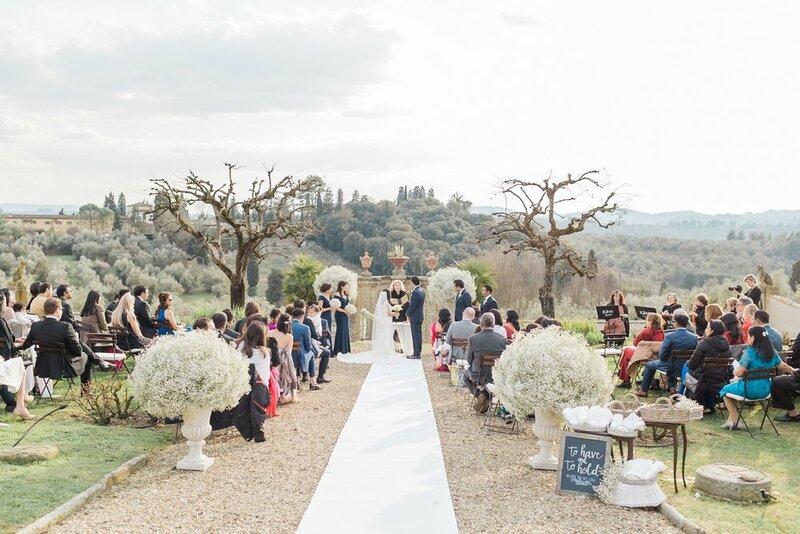 It took place at the gorgeous Villa Medicea di Lilliano, an 11th century family estate, surrounded by over 150 acres of vineyards and olive groves. 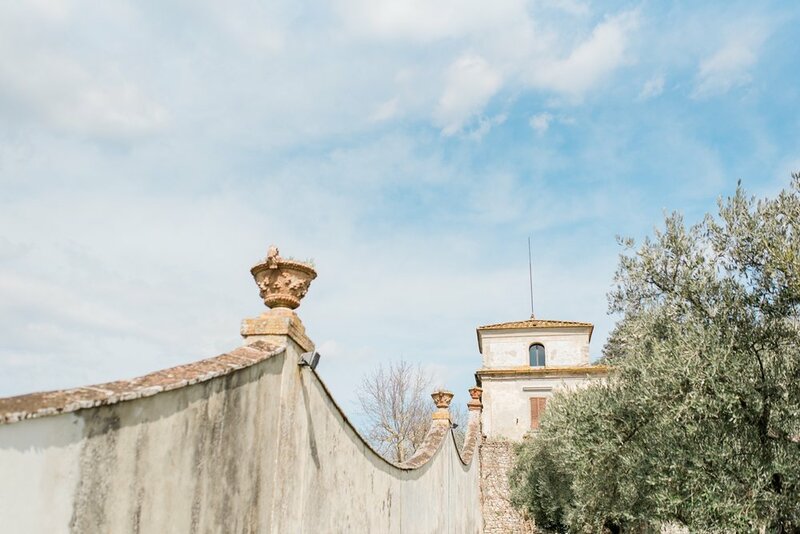 The estate formerly belonged to a member of the Medici family - how amazing is that?! 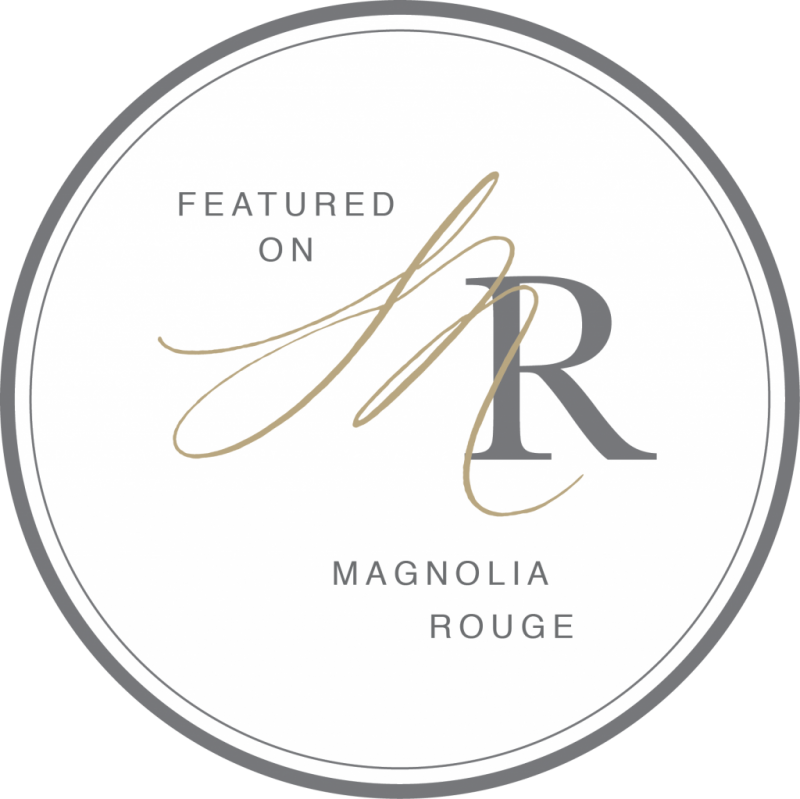 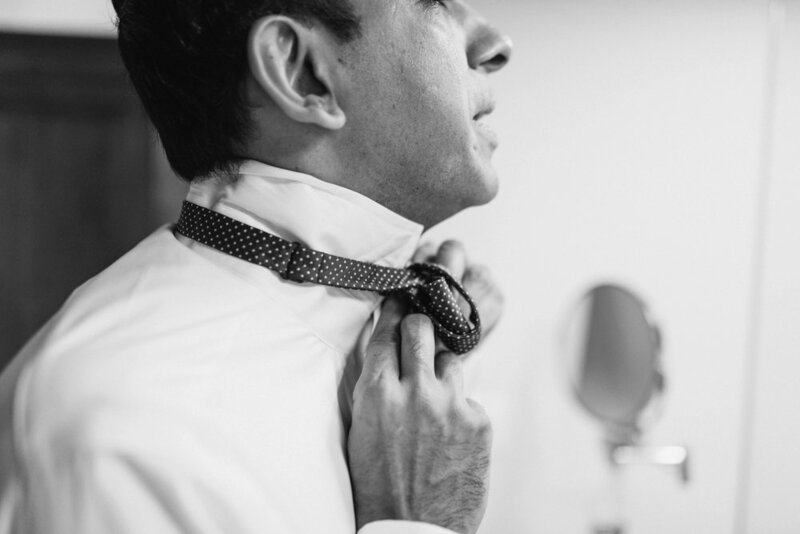 The staff took excellent care of everyone - no detail was left untouched. 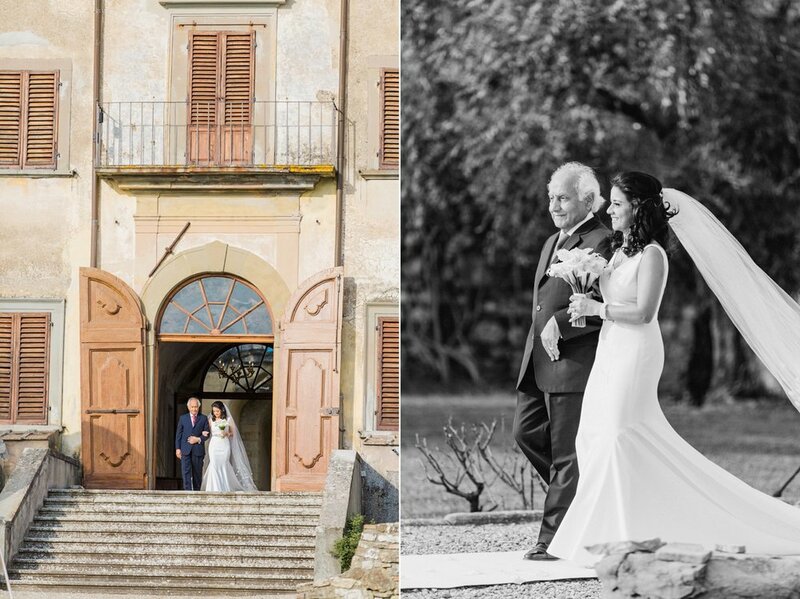 We arrived in the morning, on a perfect, sunny Italian day, and as the bride and groom prepared, I was able to shoot details of the historic villa. 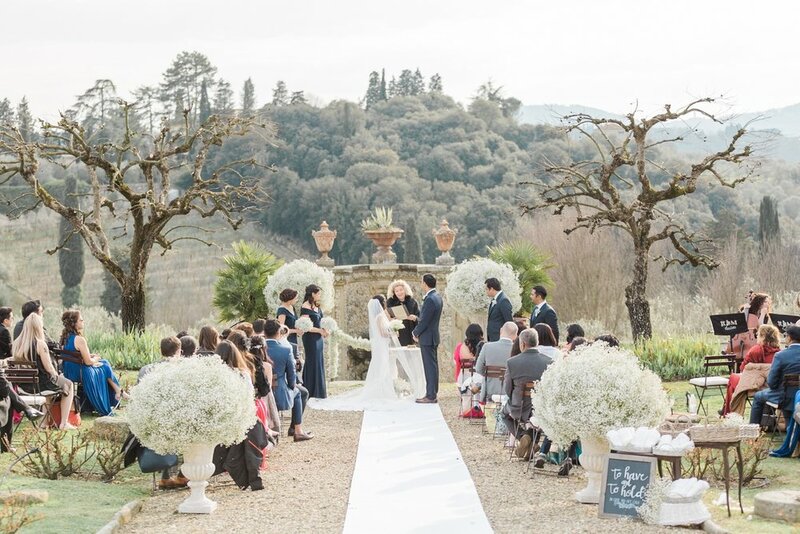 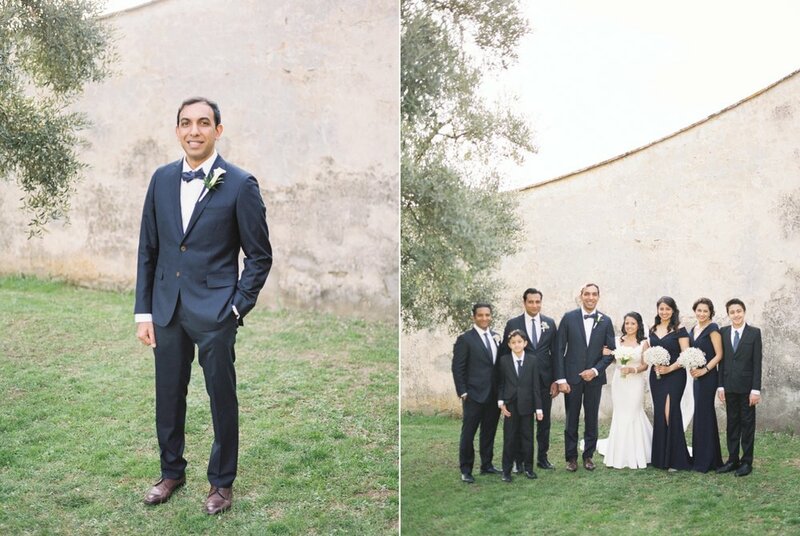 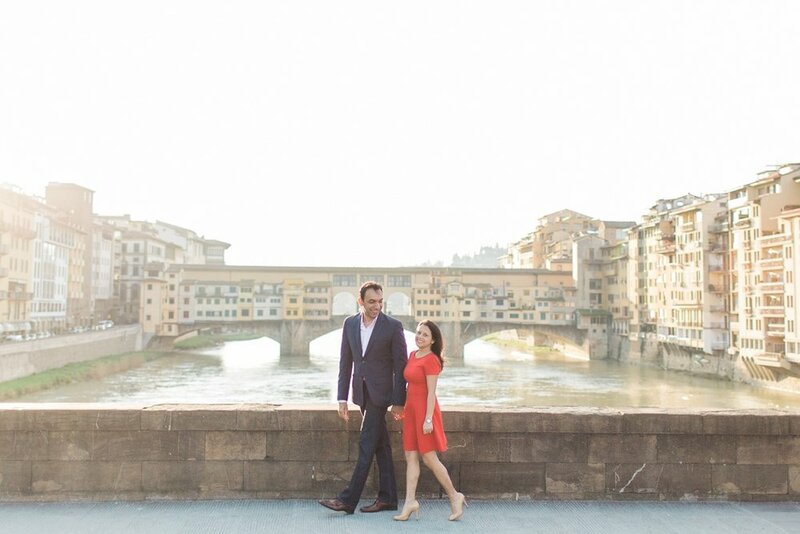 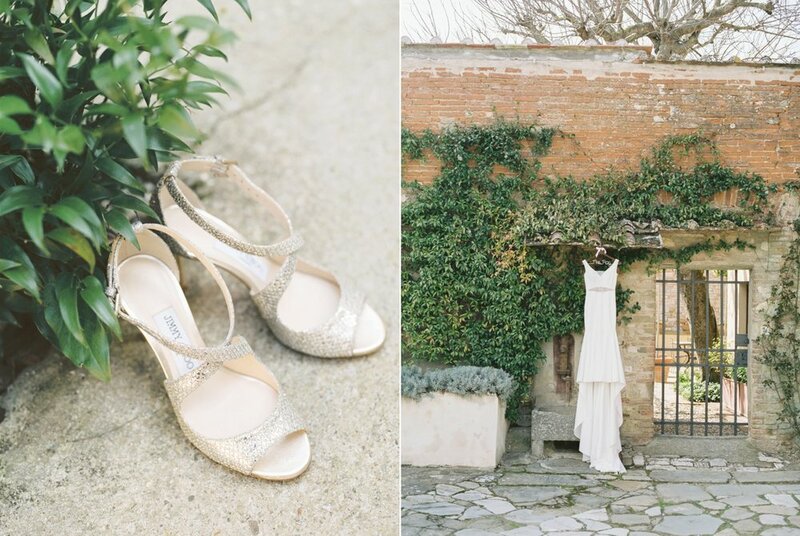 The ceremony took place outdoors with the Tuscan landscape as the backdrop for the vows. 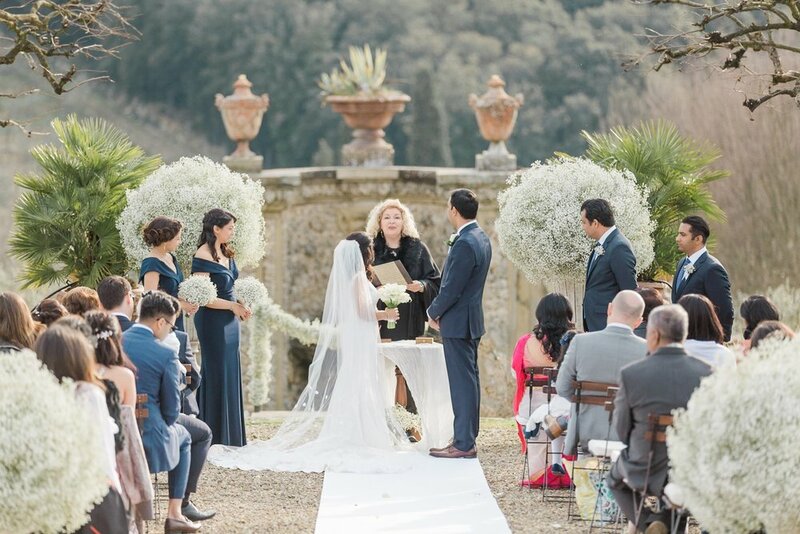 Afterwards, the guests were invited to a magical reception indoors, where Alessia B had transformed the dining area with hanging floral installations, twinkling lights and long family tables. 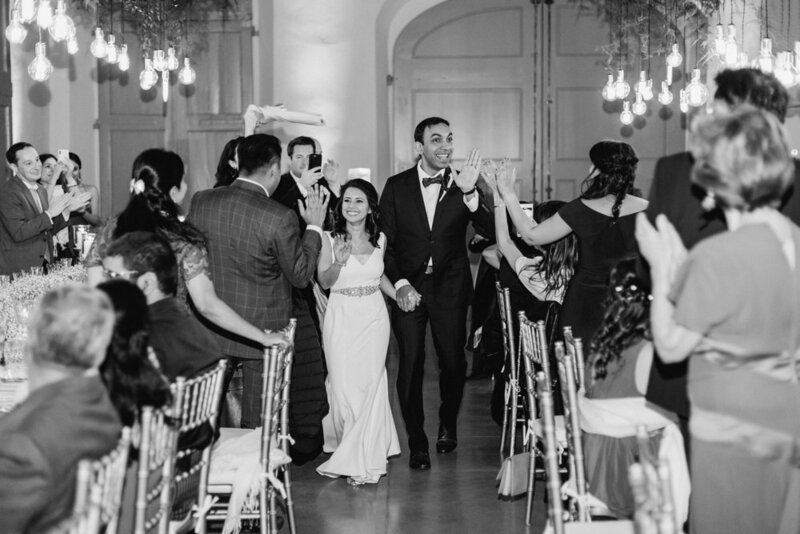 The night ended with a huge dance party, mixed by GB Audio, and featuring a gelato cart for guests to enjoy as they enjoyed the night!